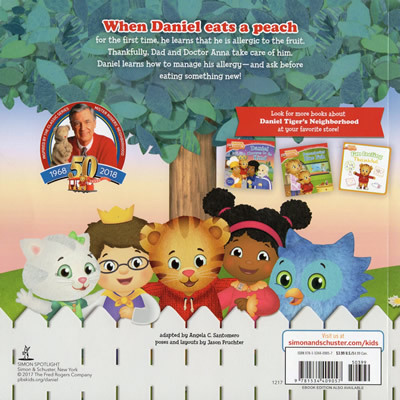 When Daniel eats a peach for the first time, he learns that he is allergic to the fruit. Thankfully, Dad and Doctor Anna take care of him. 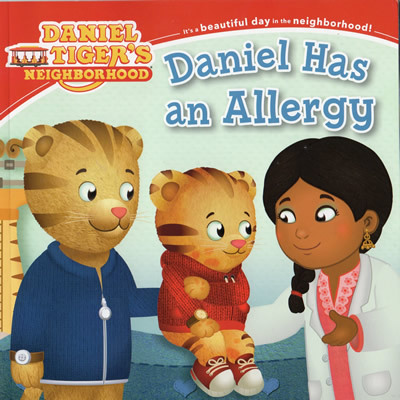 Daniel learns how to manage his allergy -- and ask before eating something new! This book is based on the storyline from Episode 303a.